There’s nothing like getting cozy in a warm blanket on a chilly night, sipping your favorite beverage while binge watching Netflix, am I right? 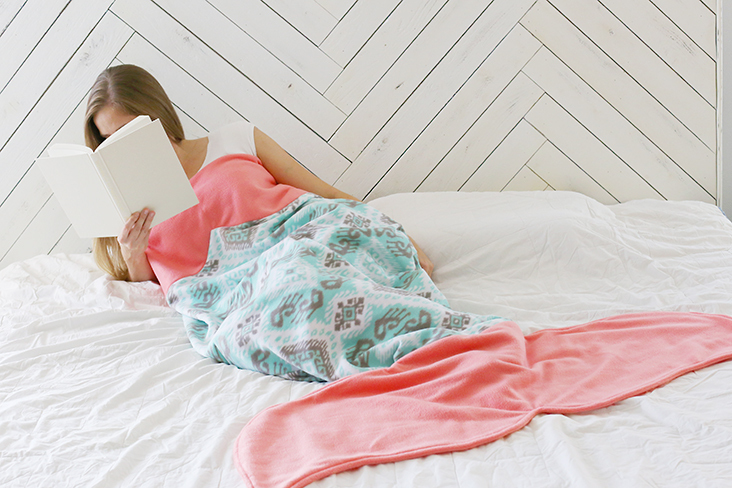 And if you’re going to get cozy (or anything else, really), why not do it mermaid style? 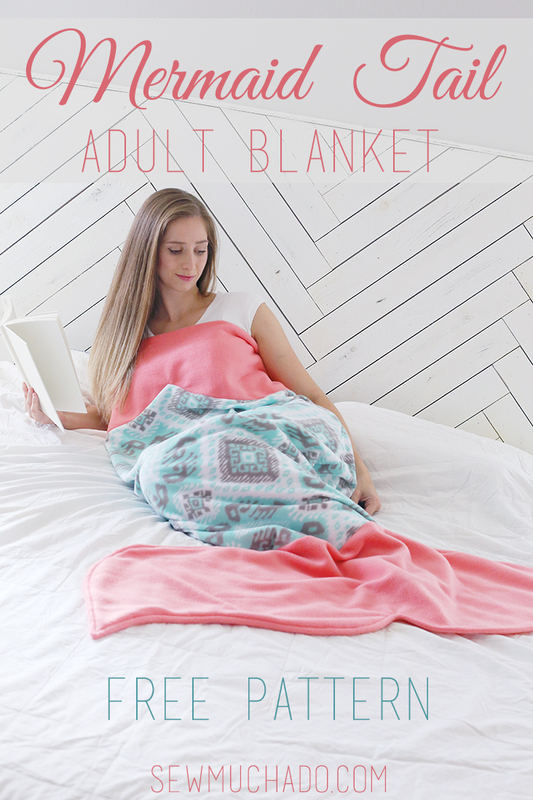 Today I’m sharing a Free Adult Mermaid Tail Blanket Pattern, because why should kids have all the fun?! 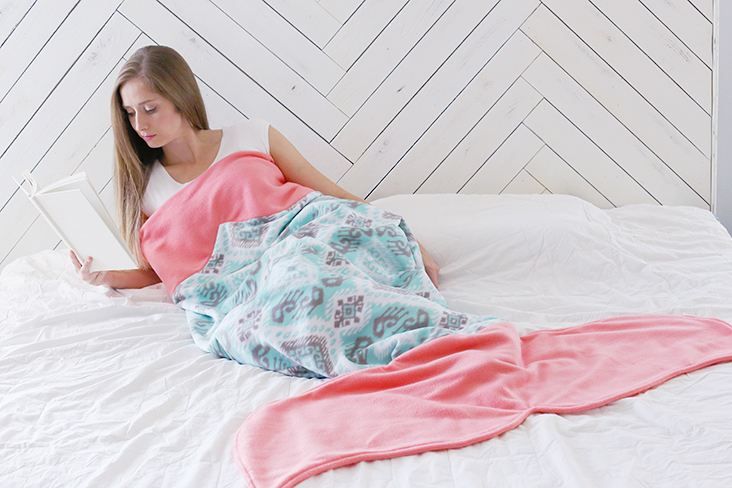 Anti-pill fleece is perfect to use for this mermaid tail pattern. 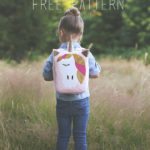 It’s so soft and cozy, and is super user friendly to sew with! Imperfections are camouflaged in the fabric which is especially great for beginners. 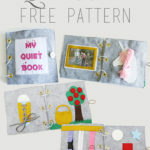 It sews like a dream, and you can often find a great deal at Jo-Ann Fabric & Craft Stores during their sales, as well as a lot of prints and solids to choose from. Whether it’s my favorite free hoodie pattern or a cozy blanket, I love to be comfy as much as possible! You’ll be surprised at how quickly this blanket sews up – once you have the pattern pieces assembled, you’ll have it sewn in less than an hour (my kind of project)! 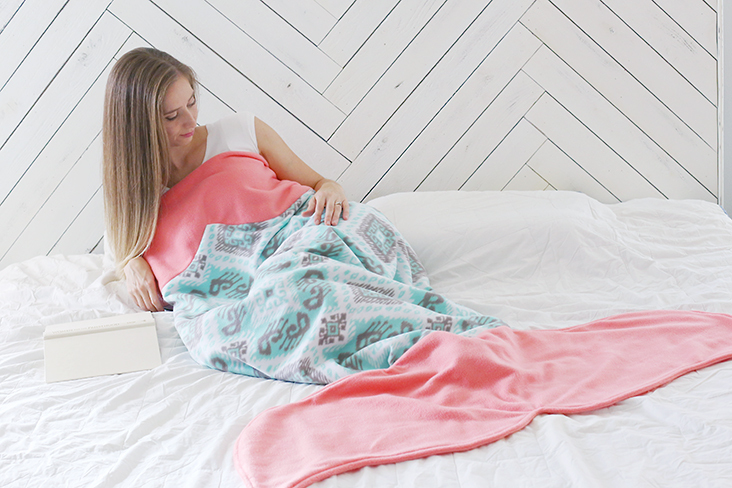 Let’s get to work – you’ll have your mermaid tail blanket finished in no time! 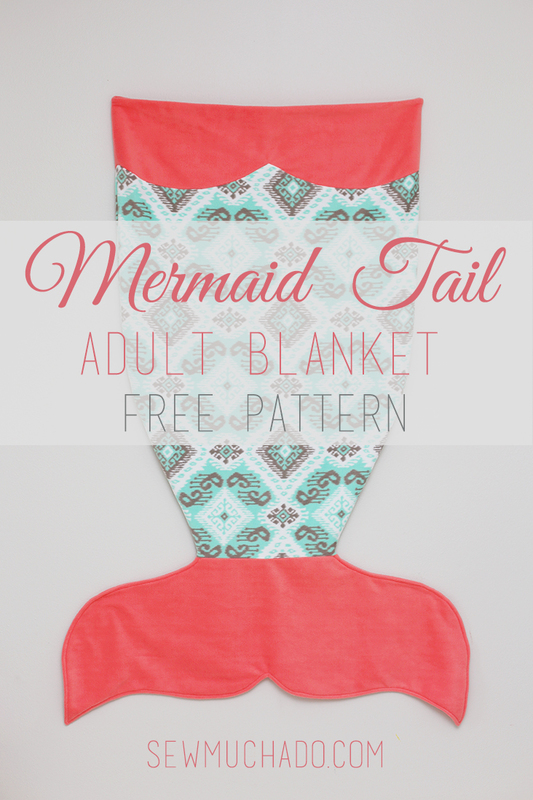 Download the FREE MERMAID TAIL BLANKET PATTERN HERE. Print the pattern pages at 100% (make sure printer is not set to scale) and tape together following diagram below. 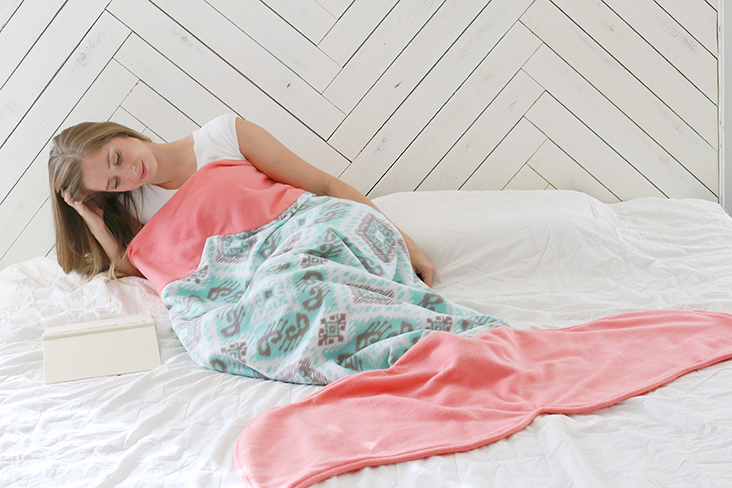 *Mermaid Tail Blanket Pattern is sized to fit most adults. Finished tail is 31” wide at top when flat (62” in diameter) and 60” in length. *All seam allowances are ½” unless otherwise noted. Use a narrow and long zig zag stitch to accommodate the stretch in fleece. Cut body, top, and fin as directed on pattern pieces. Be sure to note direction of greatest stretch and layout pattern pieces for body and fin prior to cutting to ensure proper fit on fabric. Right sides together, pin and stitch the straight edge of one fin to the bottom of one front/back body piece. Repeat with remaining fin and front/back bottom pieces. Right sides together, pin and stitch front to back, leaving top open. Clip curves and turn right side out. Right sides together, pin and stitch front/back top pieces together along straight side edges. Wrong sides together, fold top piece in half, matching curved edges. Pin curved edges to top curved edges of body, matching side seams and stretching body curves to fit top curves. Stitch along pinned edge and clip close to center point. Turn top upward. Now for the final step in this mermaid tail blanket pattern! Topstitch 3/8” from edge around fin for added stability and to help fin keep its shape when in use. Great job! 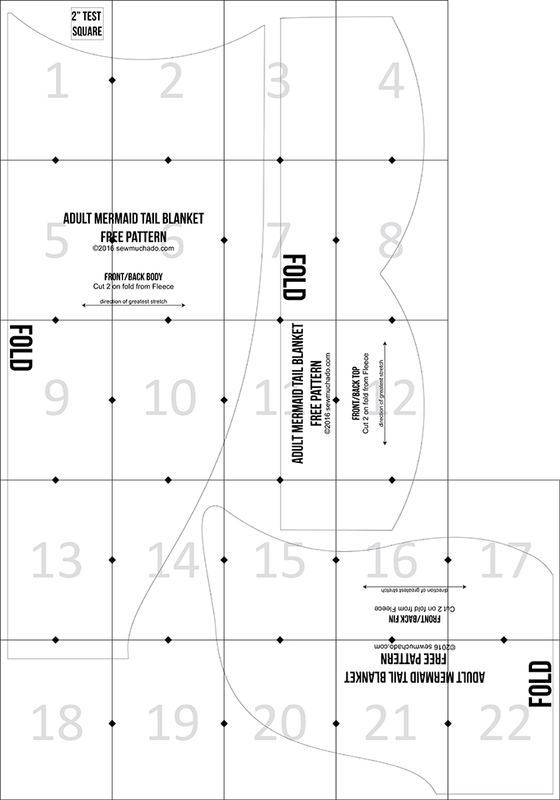 Hope you enjoyed this free adult mermaid tail blanket pattern! Climb in and enjoy your cozy new blanket! I love the idea of cuddling up with a hot drink and a book, inside a mermaid tail! This is so awesome. Need to make me one. And make my two girls so jealous! Printed the pattern for one of my girls. She is SO excited to make it! I absolutely love this! You did an amazing job and I can not wait to get started on one! 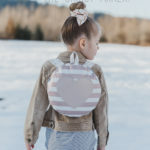 How much would you resize this pattern for a 3 or 7 year old? I know my nieces would love one for Christmas! I love this pattern. Do you have the pattern in child sizes? I saw one that had been crocheted but I think this is.so much better. I printed the .pdf pattern at 75% size and find it to be JUST RIGHT for my three grandgirls, aged 5, 7 and 9. I kept the seam allowance the same. They worked out wonderfully! I am anxious to see their reaction when they receive them for Christmas. So, I made one of these yesterday as a Christmas gift for my niece. I still have to make the one for my daughter. This was one of the easiest patterns I have ever made. The hardest part of the whole project was piecing the pattern together. I know both my daughter and niece are going to love them. So great to hear, thanks Anna! How did you get point so good in your picture do you have a totoral so we can see and have you thought about making a plus size one for bigger people. Hi Robin! To make the point nice and neat, just use patience and a lot of pins! It can also be helpful to start sewing at the point and then sew outward half way in each direction. And perhaps a plus size version is in my future, thanks for the input! I am having a hard time trying to wrap my head around attaching the top band to the body. What am I missing in the in the instructions? Is there a video to watch? Hi Hope, there is no video, but the concave curve of the body will need to stretch slightly to fit the convex curve of the top. That way, the two will match perfectly at the seam line. Also be sure to sew the two right sides together. Hope that helps! Just finished making this mermaid blanket. Your pattern was easy to download and to follow. Even though I consider myself an experienced sewer, this did take me more than an hour to sew together..I slowed myself down on the curves on the top piece,…but it’s turned out perfectly! So adorable!! Thank you! I’m sure the young lady who asked for this will be more than pleased!!! So happy to hear that, Karen! The curves definitely take patience, but it’s always worth it in the end! Thank you so much for sharing your great ideas. I just got done making one for my sister. Now she has one to snuggle in when her daughter snuggles in hers. Thank you!! You are so welcome, glad you enjoyed the pattern! What is the voodoo magic you use to get the top piece attached to the body? No matter which way I try to match the curves, I can’t see how it’s ever going to work out correctly. Hi Sami! The body raw edge will need to stretch slightly to fit the convex curve of the top piece in order for the pieces to fit perfectly along the stitch lines. If you cut one piece with the direction of greatest stretch going in the wrong direction (it should be going across the width of the blanket on both pieces), that will make it difficult to match the two together so I would definitely double check that! I am having a hard time with this part as well. I am teaching my students how to make this and cannot match these edges up. I have the pieces cut as shown in the tutorial but the curves are opposite. Do you have a video tutorial of this pattern? Hi Lisa! Sorry, I don’t have a video tutorial of the pattern. The curves are indeed opposite, which means the body concave curve will need to stretch the convex top curve to allow them to match perfectly at the seam line. If you’re having trouble matching them up, I would double check that the body and top were both cut with the greatest degree of stretch across the width of each piece. If one was cut with opposing stretch, it will make it more difficult to match the two together. Hope that helps! I am ready to topstitch my fin. If I had to do over I would not have used fleece, it made for some thick seams. I struggled with the top sewing it correctly because of the thickness but I finished it at midnight last night, :-). I made this for my almost 16 yr DGD for Christmas. A few months ago my daughter let her turn half of her hair blue. She has wanted to do that for a couple of years. She looked like a smurf when she was done, lol But she loved it! She looked at herself & said I look like a mermaid fairy princess, lol Then I started seeing these mermaid blankets everywhere & found your pattern recently & decided it was the one! I hope she will love it, it feels so cozy! Better get to that top stitching. I still have gifts to make & no wrapping done yet! thanks so much & Merry Christmas! I hope she’ll love it too, thanks for using my pattern! Fleece does definitely make for thick seams, but the cozyness is worth it in the end! That sounds awesome, great job! To make this a child size it is very easy. when you print the pattern , set your printer to print 2 per page, it will automatically size it down. For an even smaller set it to print 4 per page. Easy Peasy! I’m having troubles printing the pattern. It seems like the link ins’t active anymore. Is there any way we can get this pattern? We bought the fabric and are ready to go. Hi Tiffany! 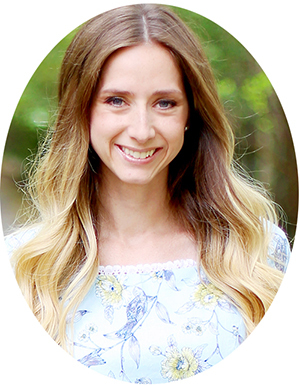 So sorry about that, there is a glitch that we’re currently trying to figure out with the link, but if you search “mermaid tail” on our site, and click the first post, it will take you to the correct page! Hi Abby, Just wanted to say Thank You for the free incredibly Awesome pattern for the mermaid blanket. I made two of them for my adult daughters. LOL. I cant wait till Christmas as I know they will LOVE them. They worked up perfectly !! I am a intermediate sewer and had no problems. As I see somone else said “Lots of Pins” !!!! Thanks again and hope you and your family have a wonderful holiday !!!! That is so great to hear, and I hope your daughters love them! !